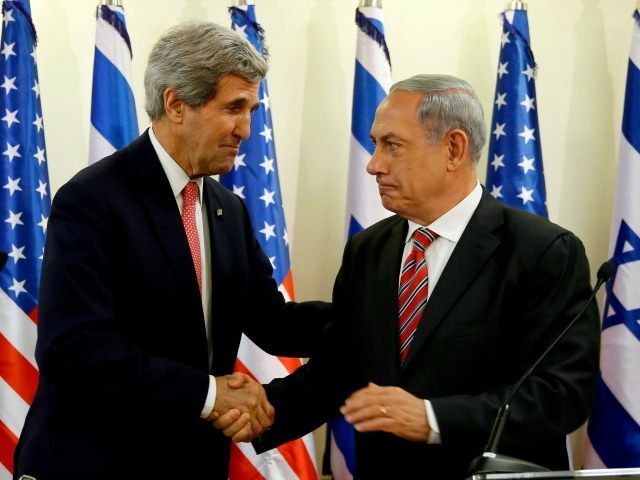 The Times of Israel reports: Prime Minister Benjamin Netanyahu is reportedly to meet early next week with US Secretary of State John Kerry to discuss ways to revive Israeli-Palestinian peace efforts. The TV report said Netanyahu would tell Kerry he backs potential Egyptian-led efforts to revive negotiations, rather than the international approach being pushed by France. Netanyahu has recently given mixed signals on the Saudi-drafted Arab Peace Initiative as a means to resolve the Israeli-Palestinian conflict, suggesting partial support for it but also calling for it to be amended.